ORANGE BEACH — Recusal or not, Orange Beach Mayor Tony Kennon believes Angie Swiger should resign from her position on the Baldwin County School Board. Swiger has applied for one of the five spots on the new Gulf Shores School Board as the city prepares to form a school system independent of the county. “The minute she applied for the Gulf Shores position she should have resigned from the Baldwin County Board,” Kennon said. “Again, I’m at a loss for words as to why this would even be a question.” Elberta Mayor Jim Hamby is also calling on Swiger to resign. Upcoming are sensitive split negotiations between the Baldwin County School Board and the new system. At stake, officials familiar with school splits say, is everything — books, buses, desks and all manner of academic- and facility-related assets. Kennon said Swiger being on the Baldwin County board puts her in a unique position. A recusal by itself, he said, is not enough. Swiger is in her second term representing the southernmost district, encompassing Gulf Shores, Orange Beach, Elberta, Fort Morgan, Ono Island and other incorporated areas. She feels she owes it to the people who put her in office to continue to represent their interests. 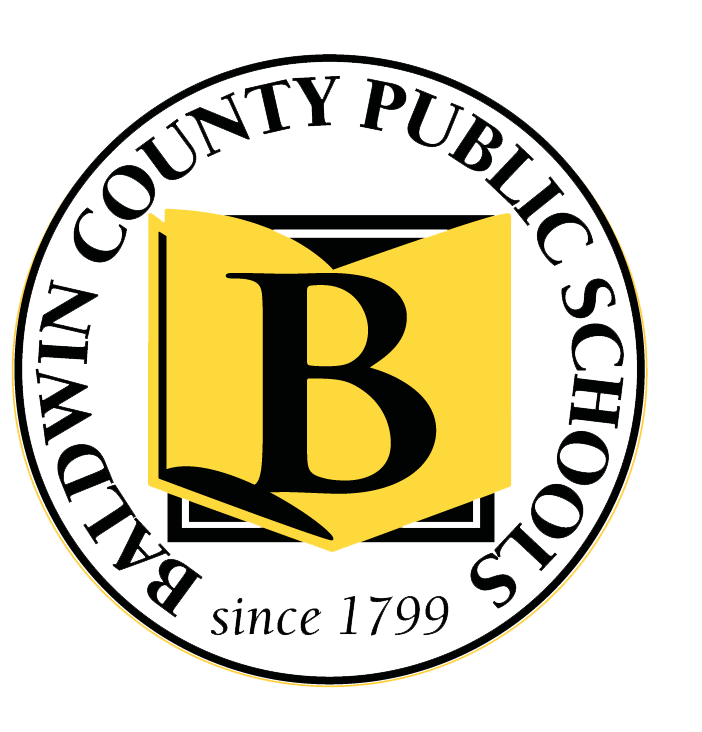 Earlier this month the Baldwin County Board of Education asked for an attorney general’s opinion on Swiger’s status. The county is asking if a board member can legally live in a city school district and serve on a county school board. There’s no timetable on when the county might receive an answer. If Swiger resigns or is appointed to the Gulf Shores board, the Baldwin County board would have 30 days to name her replacement.